After the success of the Gionee Elife E6, the company is expecting even more with the latest flagship Gionee Elife E7. 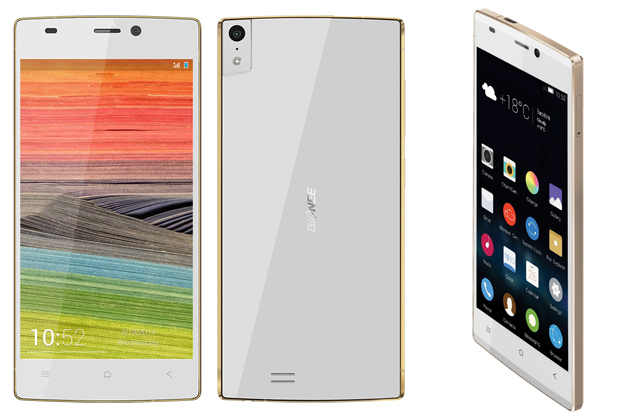 While this happens, Gionee is also planning to launch a new smartphone in the market. Gionee as a company has a clear mindset, which is to be the top most smartphone company in just few years. The company recently also launched the GPad M2 and S4 in the Indian market. However, as the Mobile World Congress 2014 is approaching and all companies have plan to launch a new product, so does Gionee. 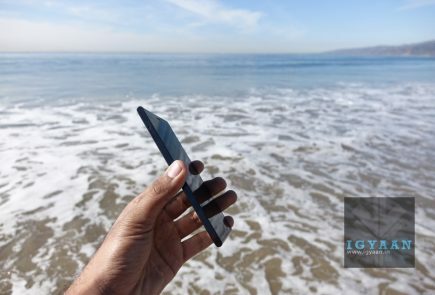 The company is expected to launch the S5.5 at the MWC next week. 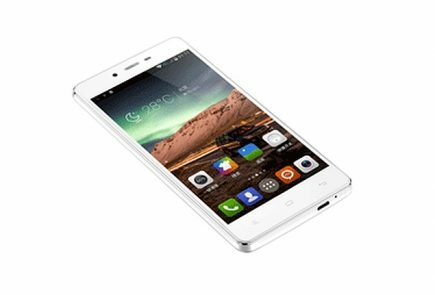 The Gionee S5.5 will sport a 5″ display with an undisclosed resolution, 1.7 GHz Quad-Core processor, 2 GB of RAM, 13 MP rear camera, and 5 MP front shooter. 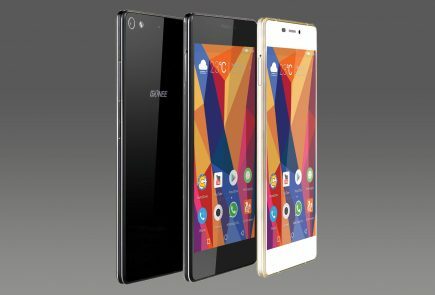 The Gionee S5.5 is the slimmest smartphone yet, measures 5.5 mm. Retaining the slim structure, the devices manages to be equipped with a 2300 mAh battery. We will keep you updated when we hear more from the company, stay tuned! 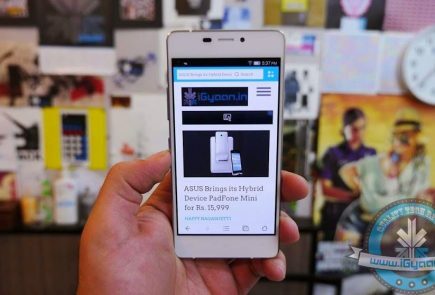 Saw few review videos of Gionee Elife E7. But waiting for complete review. Please consider this. niktalk “Tumhare mooh mein ghee shakkar” :P That was the only thing I not liking about it…. Hope it comes with a FHD screen or 2K screen as well…. 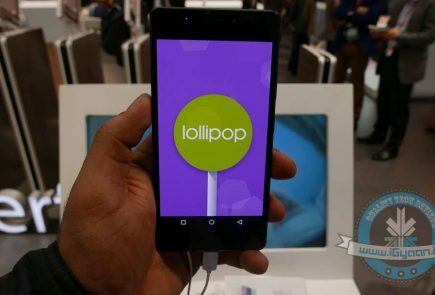 This is an octa core phone not a quad core one!